Friday, May 20th late evening we arrived from France in the Berner Oberland, Switzerland. Saturday morning slowly all the participiants of the "mountain weekend" from the "Terrarienverein Mittelland" came up too. The weather was very nice. only a few clouds on the mostly blue sky. 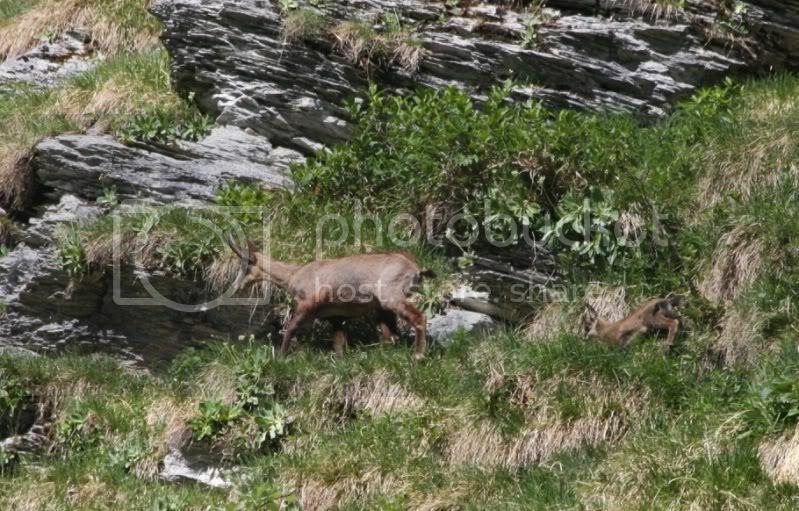 the valley and the vipers habitats in the "Berner Oberland"
Therefore we all have been very expectant to find many vipers! 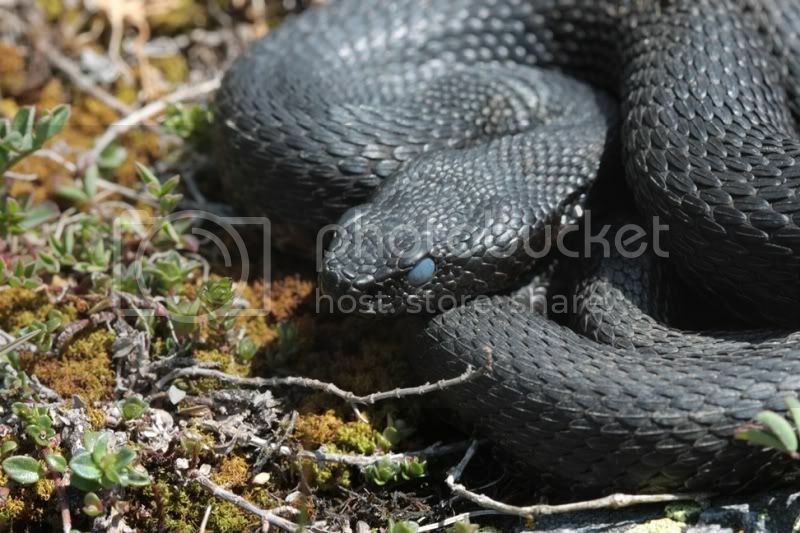 Short after we started walking (11:00 a.m.) we spotted the first Vipera aspis aspis (formerly V. a. atra). 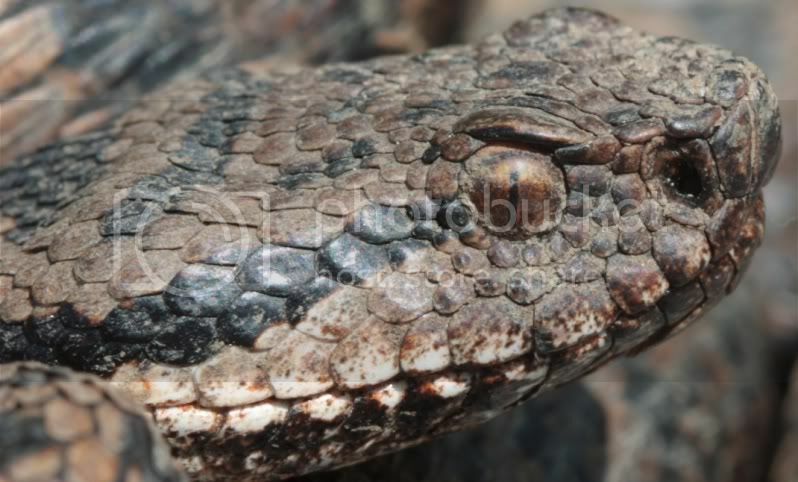 A black female in shedding stage. Within approx. two hours we saw many more, all black and with blue eyes. A Coronella austriaca with shedding problems was the next observation. Again we saw more asp vipers, but only two "normal" ones, a brown female and a silvergrey male, unfortunately also in shedding stage. 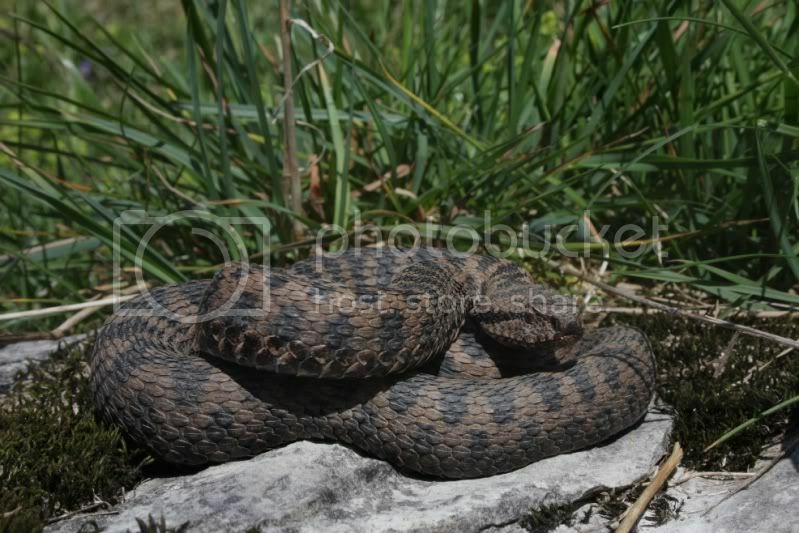 During a short walk at higher altitude 2 of the participiants found two Vipera berus. I have been far away from them - so no pics. In the afternoon many clouds came up and it began to rain. Time for the Salamandra atra to come out. In the night I showed the participiants a powerpoint presentation from our trip to Morocco in Spring 2010. Next morning the weather has been not so fine. 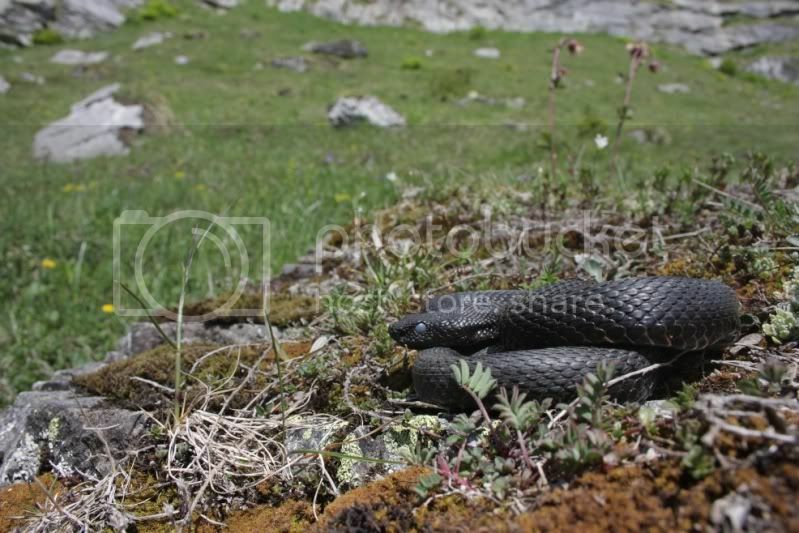 Anyway, we drove up to higher elevations, where Vipera aspis is replaced by Vipera berus. 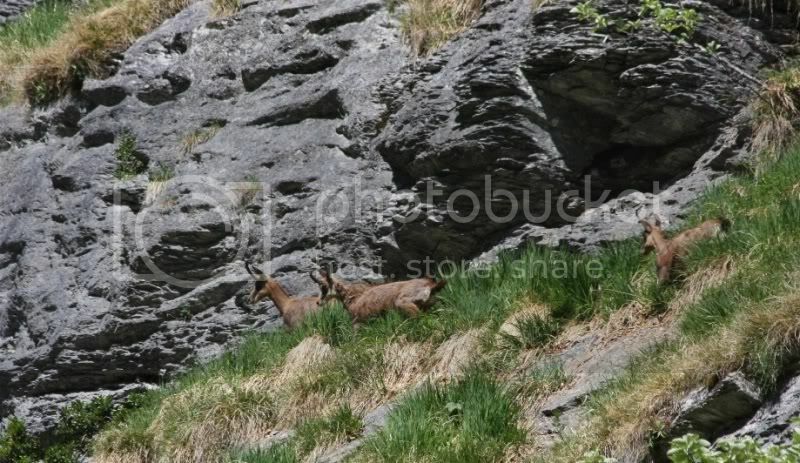 Erika Kappeler, climbing like a chamois found a last year youngster. Around noon Freddy and Erika Kappeler invited all to a barbeque at the aspis habitat. It was a very nice weekend in the Berner Oberland. All together we found 30 Vipera aspis (maybe a few double counted in the morning and afternoon, but not on sunday), 3 Vipera berus, 2 slow worms and 2 Coronella austriaca. 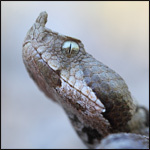 Unfortunately most of the snakes have been short before shedding and showed not so nice colours during our stay. Here again, I would like to say thanks to Erika and Freddy, and all the others for this nice weekend! Nice report Mario. 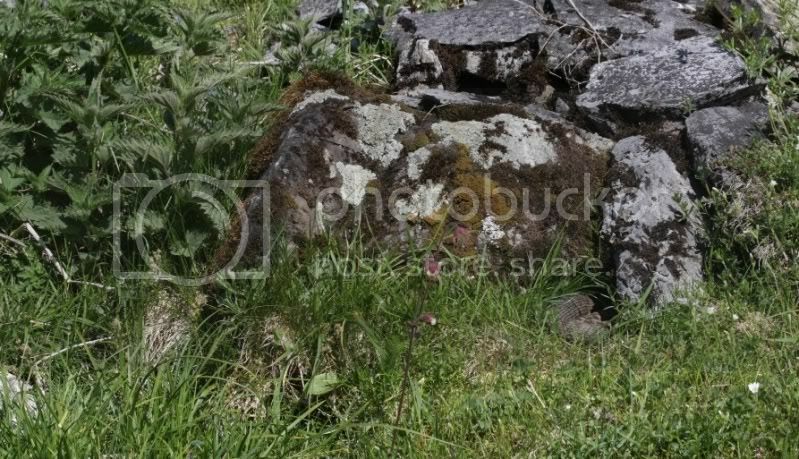 In France ursinii habitat seems like if it´s impossible to get a good day! I can´t imagine myself looking for vipers down to 10º. Gabriel Martínez wrote: In France ursinii habitat seems like if it´s impossible to get a good day! I was in the same valley on friday morning!!! But I don`t had the luck like the group around Mario! 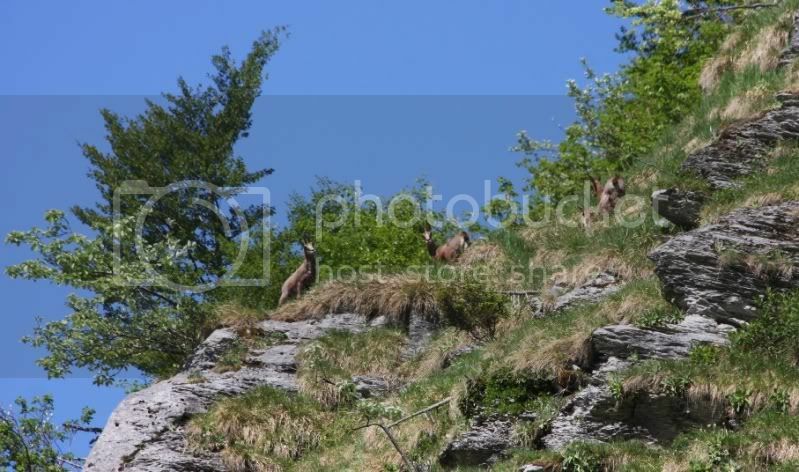 I arrived at 9.30 a.m. After a half hour of walking and no viperas suddenly some stones fall down from the mountains, I thought, wtf, look up the the mountain and saw a group of chamois [Rupicapra rupicapra] (hope that` s right) the first I saw in the wild!!! That one had a big meal inside, was in old skin and full of dirt. After the short shooting I went back to my car, made short break and start searching again. Than more and more dark clouds were coming so I left the valley around 13.00 h and drove back home. Tentative conclusion: the utter maximum of unpredictability ?